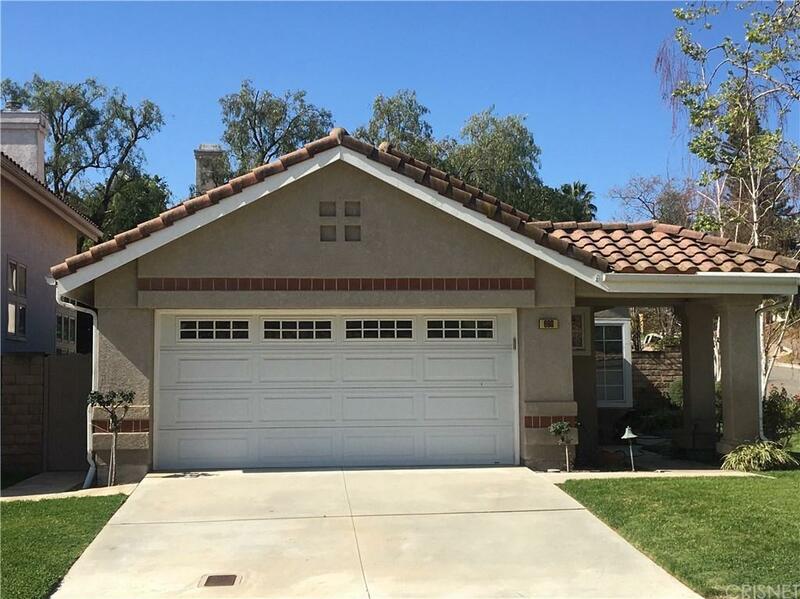 Fabulous single level home on a corner lot in the desirable Wood Ranch community of Sycamore Hills. 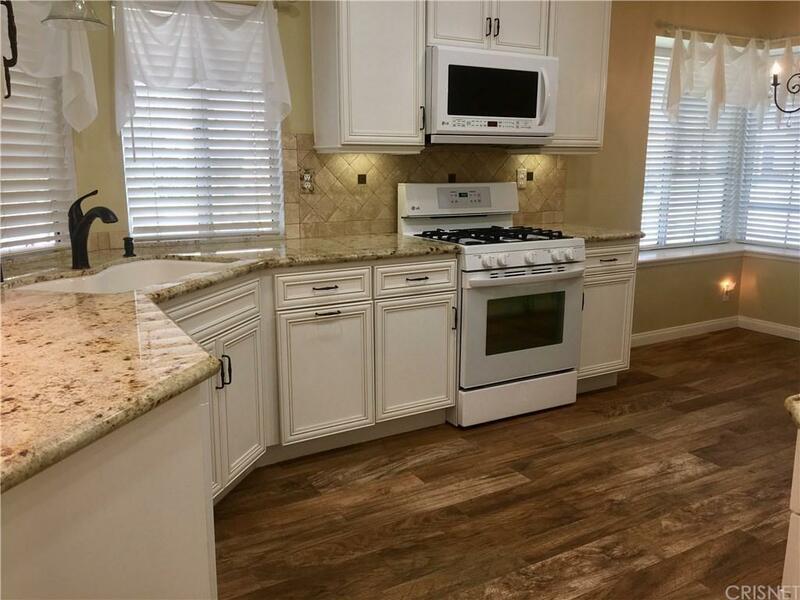 Features include 3 bedrooms, 2 bathrooms, updated kitchen, cathedral ceilings, beautifully landscaped backyard and more. 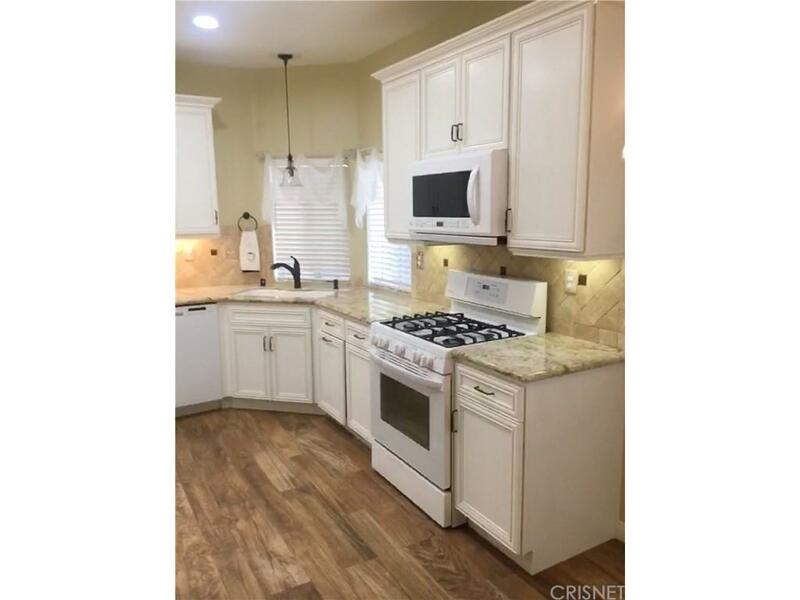 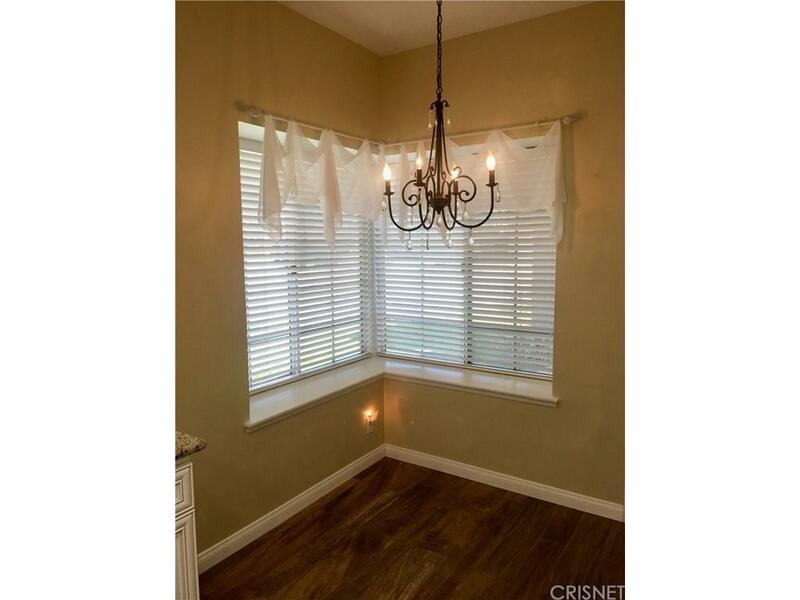 Sold by Janet Brekke BRE#01502752 of Century 21 Everest.